Home > EVENTS > Irma FarmRaiser! 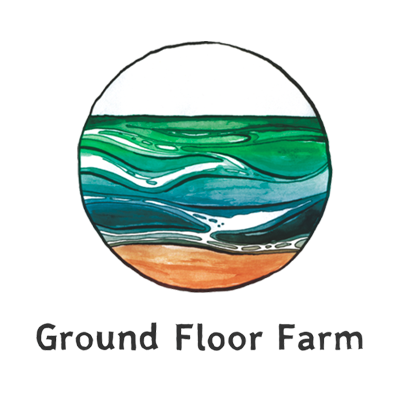 Come celebrate our season opener at Ground Floor Farm! Irma hit us hard, wiping out almost all of our soil field and hydro tower crops and setting us about 6 weeks behind on our growing season. But in the grand scheme of things, we were extremely fortunate to survive a storm like this without any major structural damage, particularly when much of the FL agricultural community was hit so hard. With that in mind, we will be donating 50% of all profits that day to support another local farm, Harmony Foods in Stuart. Our friend Cory’s greenhouse was destroyed, and new poly covering will cost roughly $1,200. For a small farmer, this is no small chunk of change! With the storm behind us, we are focused on a really exciting season ahead, with many new additions to the farm (open on Saturdays! draft beer! new menu!). Please come out and support your local farms! See you on Saturday for food, drink, farm tours, camaraderie, and live music (details soon! ).